I recently learned about the Good To Be Good initiative in Toronto that aims to ignite social change and raise donations to support local shelters and charities. The Good To Be Good charity drives not only raise donations for important causes, they improve engagement in local communities. “How do we exercise our ‘good‘ muscles and work jointly for a greater impact in driving change in the world we inhabit? One act of kindness at a time. 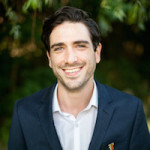 When we cultivate sincere generosity and kindness without expectation of reward or reciprocity, we inadvertently discover the great paradox that underlies fuller human flourishing – in the giving of self lies the surprising discovery of a happier and healthier life.” says their founder Char San Pedro, who is also the Director, Communications of 920 Films. 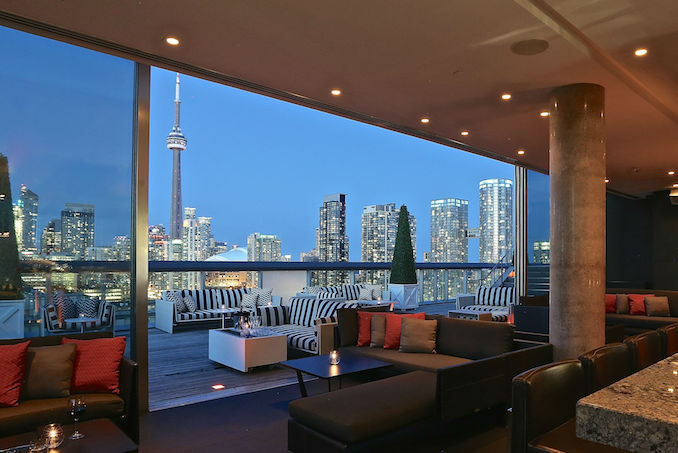 Good To Be Good has held several events over the past year with their latest event happening at the Thompson rooftop on October 20th, 2017. 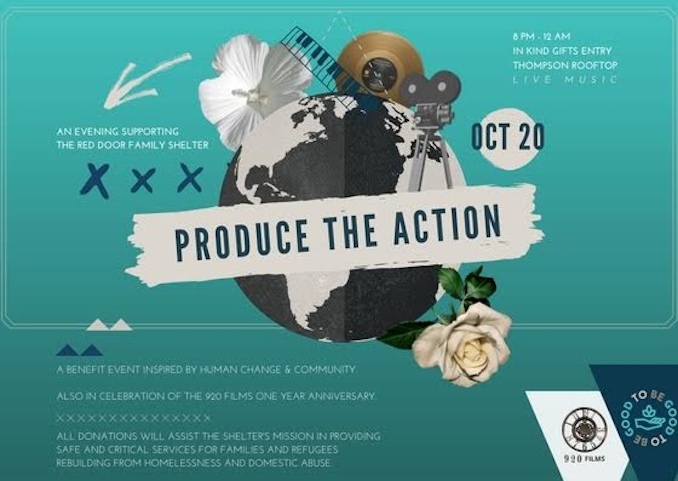 This October’s event, “Produce The Action“, partnered with 920 Films, will be in support of the Red Door Family Shelter, which provides services for families and individuals who need a safe and supportive emergency shelter. Donations in the way of cash or in-kind donations at the door. This October event, partnered with 920 Films, will be in support of the The Red Door Family Shelter, which provides services for families and individuals who need a safe and supportive emergency shelter. Donations in the way of cash or in-kind donations.